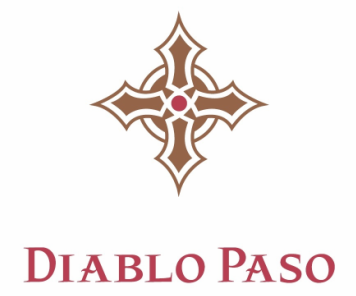 ​Welcome to the Diablo Paso Wines website and online store. Our family owned winery is dedicated to producing the finest hand-crafted Spanish varietal wines in the Paso Robles appellation and California central coast. As part of California's garagiste winemaking movement, we are committed to producing high quality, limited production wines for everyday enjoyment. We invite you to try one of our favorites soon: a refreshing glass of Guanabana Albariño or Sin Pecado Rosé on a warm afternoon, or perhaps a deliciously layered Tempranillo with your favorite meal. ​1220 Park Street. If you're not able to visit soon we will gladly ship wine.